Update: Sony has confirmed that The Interview will be available to stream for $6 and buy for $15 from 10am PST/ 1pm EST via YouTube, Google Play and XBox Video. It will also be on sale on a dedicated site – www.seetheinterview.com – with payments supported by Stripe. “Last Wednesday Sony began contacting a number of companies, including Google, to ask if we’d be able to make their movie, “The Interview,” available online. We’d had a similar thought and were eager to help—though given everything that’s happened, the security implications were very much at the front of our minds. The saga of The Interview continues. Sony Pictures announced yesterday that select theaters across the US will show the film tomorrow. Now, according to Recode’s well-respected media reporter, Peter Kafka, the studio plans to offer rentals through its own site, YouTube and the Google Play store. Kafka reports that Sony may be building a new site to offer The Interview for rental or push it via an existing site, such as its Crackle streaming service. 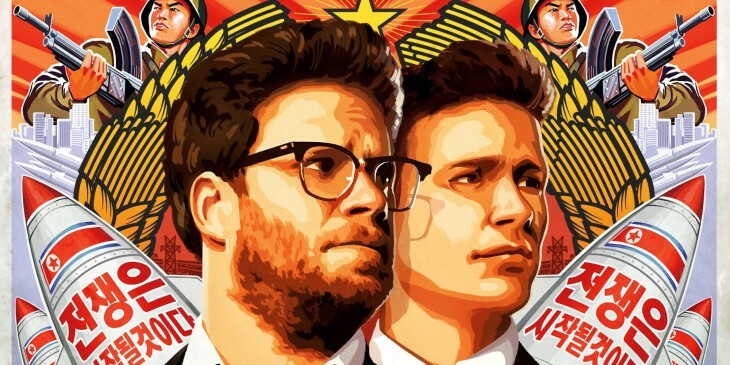 CNN reported earlier that Sony had made a tentative deal to stream the movie via YouTube. With such a short time to nail down the details, sources say the agreement could still fall apart. We’ve contacted Sony and Google for comment and will update this story when we hear more.